Mercedes and Volkswagen have again announced hastened electric vehicle plans. This article is certainly about these companies and their plans — which we’re very excited to report on today — but it would be a crime to not briefly highlight how they relate to Tesla, and why they are a “win” for Tesla. That bit is included at the end of the article, after getting through the hot news out of Germany. Last week, I wrote about BMW’s new announcement that it plans to electrify every single model in its fleet by 2020. Jaguar Land Rover just indicated the same. These announcements followed Volvo’s recent announcement that it plans to electrify every one of its models by 2019. No, that doesn’t mean these automakers will be selling only electric cars by 2020 — as several outlets reported it — but by most standards, these targets were a sign that these prominent automakers had hastened their transition to electric vehicles. Furthermore, they were another sign that the future of cars is electric. Would many people have put money 5 years ago on BMW, Volvo, and Jaguar Land Rover electrifying every single model by 2020? Certainly not. Mercedes-Benz is not eager to get left behind, sees the same electric future Volvo and BMW see, and apparently doesn’t want to beat around the bush too much anymore — and, frankly, where’s the brand value in that? Daimler CEO Dieter Zetsche said on an investor conference call today that Mercedes-Benz will offer electric versions of every single model in its lineup by 2022. Furthermore, the Smart division will go fully electric by 2020 (it’s already doing so in the USA). There’s plenty of room to be cynical. These automakers are making similar announcements without much to show. Where are the battery gigafactories? Where are the superfast charging stations? Where are the compelling plug-in hybrids that offer 50 miles of range (like the Chevy Volt) and are cost-competitive with their plug-less siblings? 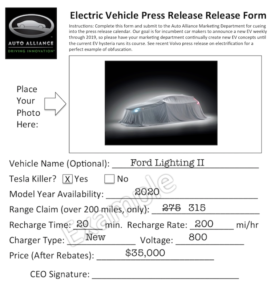 Where are realistic examples of long-range, cost-competitive, and compelling fully electric cars? 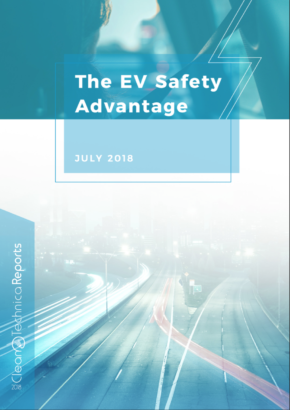 ♠ Automakers are not looking to turn back — they see electrification as inevitable and are working toward full electrification (whether they say it or not). 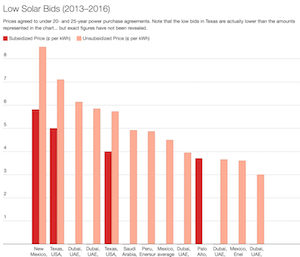 ♠ Even if they are still being stubborn, they will learn quickly which kinds of electrification efforts mean throwing money down the drain and which bring in buyers in high volumes. ♠ They may focus more on hybrids with small batteries for now, but those should still cover the majority of driving needs on electricity. ♠ They may focus more on hybrids with small batteries for now, but they’re also diversifying with more fully electric models. Furthermore, they are making the fully electrics their halo cars. ♠ They are greatly broadening the range of vehicle classes and types that can be bought with a battery and plug. This is absolutely critical for ambitious electrification targets. Not everyone wants a mid-sized sedan. Not everyone wants a compact car. Many buyers want SUVs, CUVs, big hatchbacks, small hatchbacks, big sedans, small sedans, cabriolets, etc. The more major players we have offering plug-in cars on a variety of platforms, the more likely any individual buyer will have a model available that fits their shape & size ideals while offering electric transport. ♠ The more announcements like this that come out, the more other automakers and battery producers will feel like it’s time to move. Back to Mercedes, Dieter Zetsche was upfront with people today, admitting that electric cars meant a drop in profit margins for the company, and could provide a dramatic dent in Daimler’s bank account. 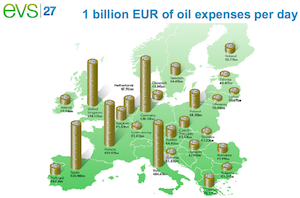 As such, he indicated that the company is planning to save up €4 billion by 2025 to handle the impact. Fiat Chrysler CEO Sergio Marchionne made the same point — but perhaps more dramatically — last year. He also claimed for a while that some of his company’s brands wouldn’t electrify … but then pulled a U-turn. Why electrify if it slams your company’s finances? Why lose money on a quick transition to electric cars? Well, if your options are that or being crushed by the competition, losing some money typically looks more appealing. 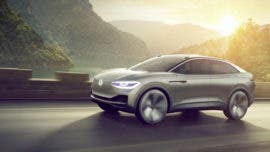 With Volkswagen’s large volume (it is consistently neck and neck with Toyota for the “Largest Automaker” crown) and greater focus on affordable cars, it does face some bigger challenges than Mercedes, BMW, and Jaguar when it comes to electrification, but it announced today as well that electrification of every model is in its playbook … well, sort of. 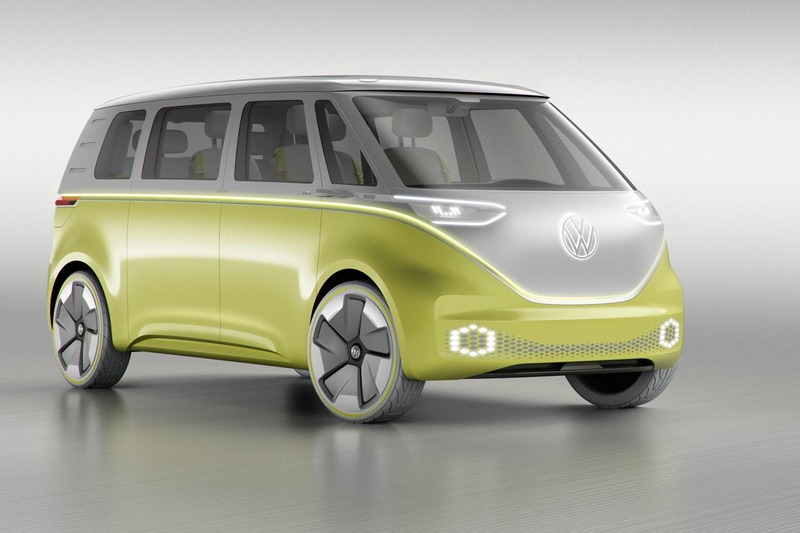 With a 2030 target for electrification of every Volkswagen model, there’s more of an indication that Volkswagen doesn’t have a plan than that it does. It doesn’t take 13 years to create electric versions of your model lineup. Rather, a target 13 years out makes it seem like you’re just following the crowd and don’t want to look clueless. That said, the company is aiming to have 50 new 100% electric models on the market by 2025, and 30 more plug-in hybrid options — in addition to 220 conventional hybrid options. 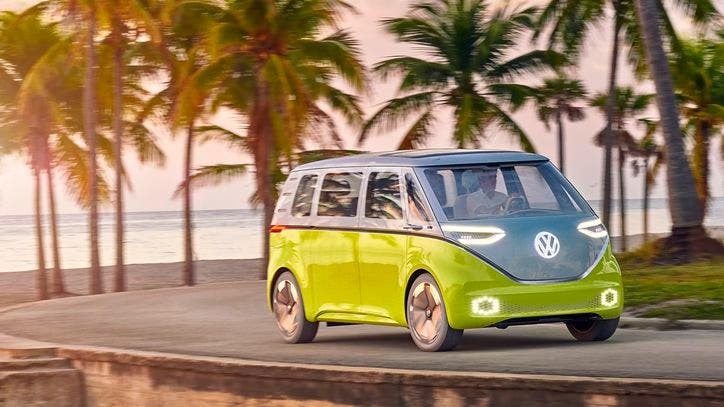 On a practical level, though, Volkswagen does have to transition large factories and build new ones to offer electric trims of every model and new fully electric options. Volkswagen also needs to get its electric supply chain ramping up dramatically. As an example, Volkswagen’s head of research and development, Ulrich Eichhorn, recently noted that the world would need 40 battery gigafactories for the electric car revolution. Those can’t be easily built in 3–5 years. 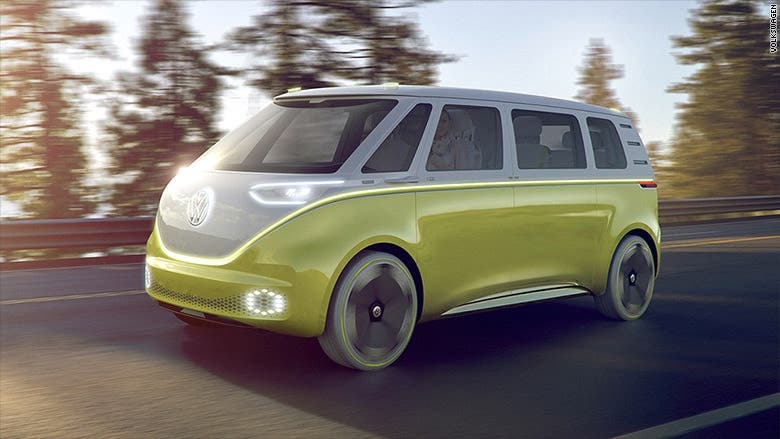 Here are some more notes, via TechCrunch, to hint at how massive this transition is for just this one company: “By 2025, Volkswagen plans to offer 80 new electric vehicles across its group and sub-brands, which include Audi, Bentley, Bugatti and the Volkswagen brand itself. 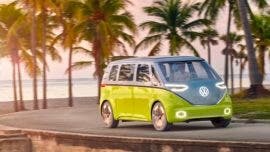 VW has committed to spend nearly $23 billion U.S. on getting this plan in place via zero emissions technology investment, and it also said it would commit more than $55 billion toward purchasing batteries to provide power for these vehicles.” This is a massive transition. Those of us who have been following this industry for several years (or decades) often forget that millions of people who know about Tesla are still completely unaware of Tesla’s history and original mission. 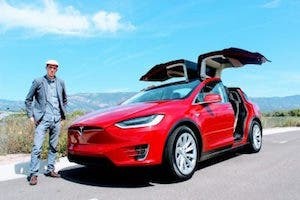 They know Tesla’s cars are fast, packed with innovative tech, and expensive, but they don’t know that Tesla’s founders expected the company to go bankrupt and were simply trying to hasten the transition to electric transport and sustainable energy. 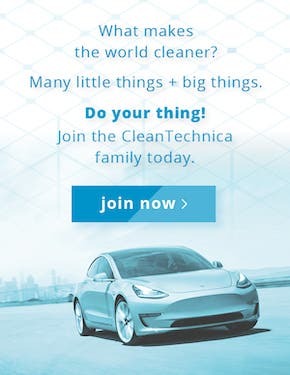 Some of the most bizarre things I see on a regular basis are comments that Tesla just wants to sell high-priced items to rich people and Elon Musk is just aiming to make money on ignorant suckers drinking his Kool-Aid. 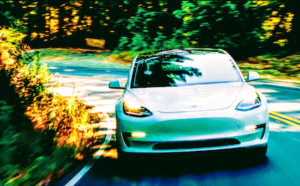 In fact, Tesla is an amazing story because the goals seemed nearly unachievable, the company seemed destined for failure on day #1, the steep uphill climb had essentially never been completed, and yet Tesla has succeeded wildly and is worth $58.63 billion today, more than both General Motors (GM) and Ford Motor Company. But when it comes down to it, the people eagerly claiming that Tesla will crash and burn once the large automakers get going seem to miss the whole fundamental point of the company. Tesla’s life purpose was to stimulate these companies — to compel them to quickly move into electric transport and start creating compelling electric cars ASAP. Every time one of them moves up their electrification plans — especially when that is a direct response to the massive demand for Tesla’s own vehicles — that’s a win for Tesla. 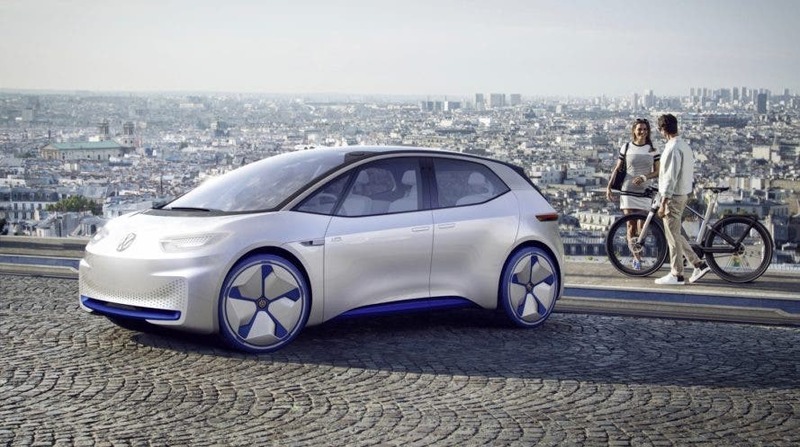 Without a doubt, Mercedes and Volkswagen wouldn’t have announced such ambitious goals today if they weren’t under threat from the Tesla Model 3, Tesla Model Y, and electric options from other automakers Tesla has tickled into action. Will most people acknowledge this — of course not! But it’s still a win for Tesla if you believe its mission statement, and more importantly, it’s a win for humanity since we need to move into electric transport and renewable energy much faster than most official plans indicate we will. As much as Tesla has stimulated faster electric action, certain policies in countries around the world have as well. One cynical take on the transition to electric vehicles is that the automakers are simply being forced to make the transition. Policies in California, China, the UK, France, etc. are already telling automakers that they have to electrify to a much greater extent. What about policies in 2019, 2020, 2021 — how much stronger will they be? One can also contend that automakers would benefit more from focusing electric vehicle efforts on from-the-ground up electrics and electric sub-brands that have no problem reducing sales of the parent company’s fossil-based cars, rather than spending resources on transitional hybrid options that don’t offer the same convenience of home charging and power of instant torque from strong motors and large battery packs. But even if you ascribe to some of the most pessimistic assumptions above, it’s good to see large automakers announcing to the world that electric cars are here, electrification of every model is on the horizon, and you better put a home charging station in your garage.